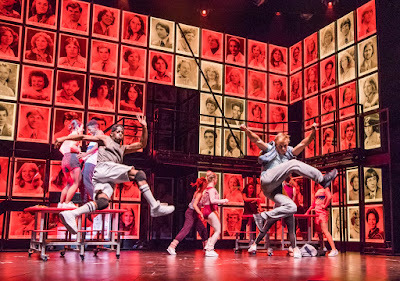 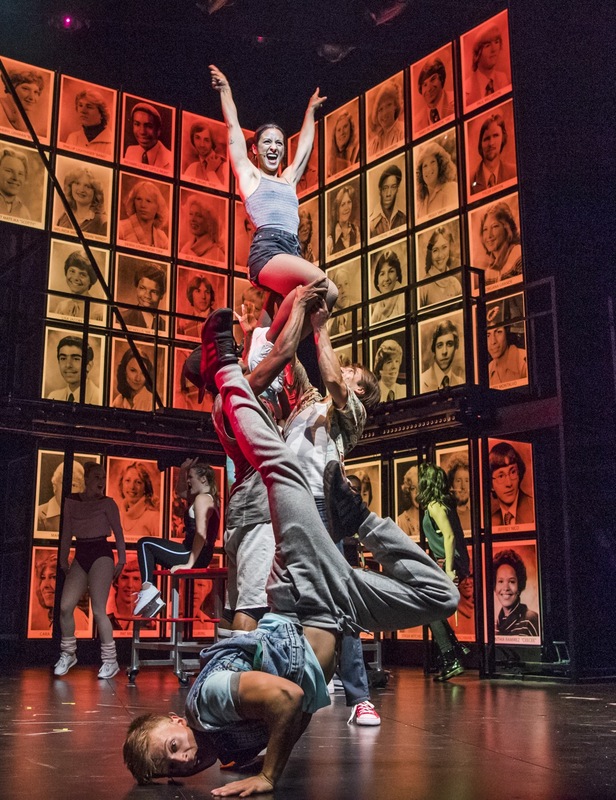 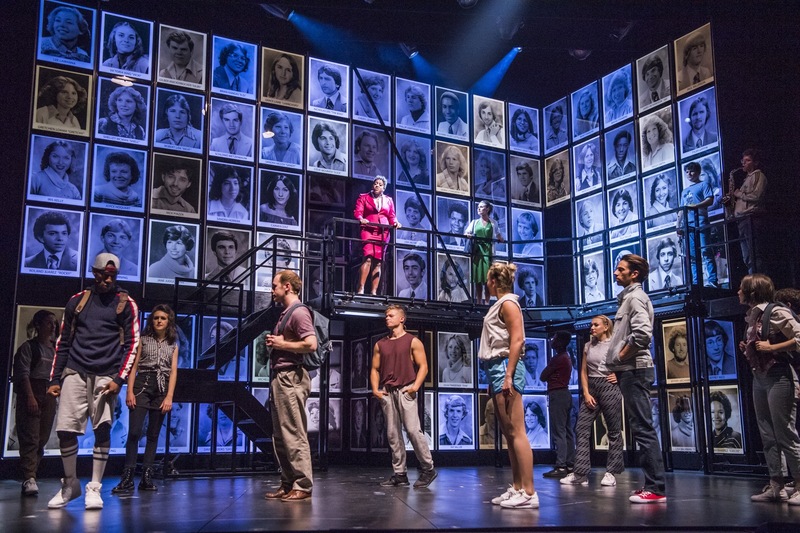 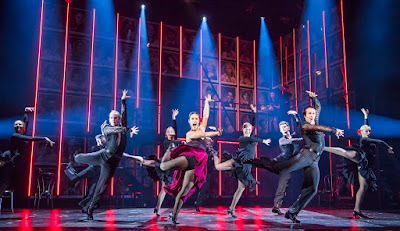 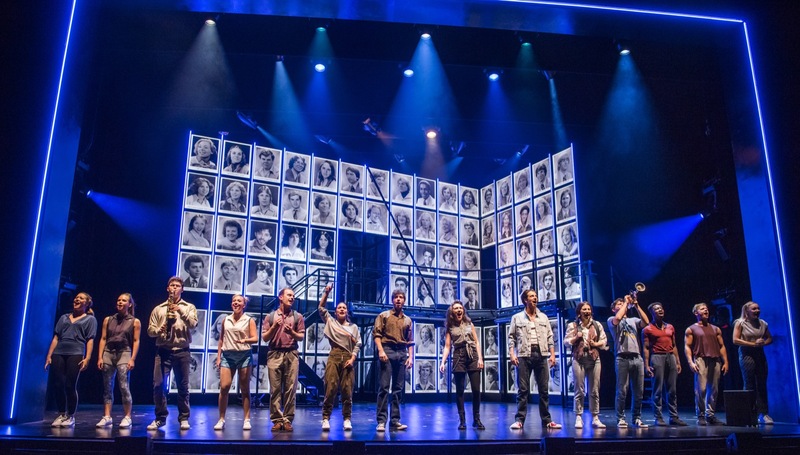 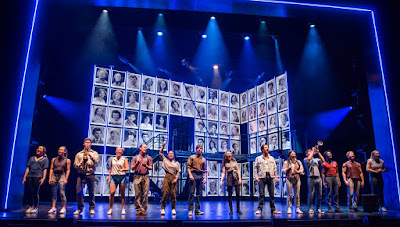 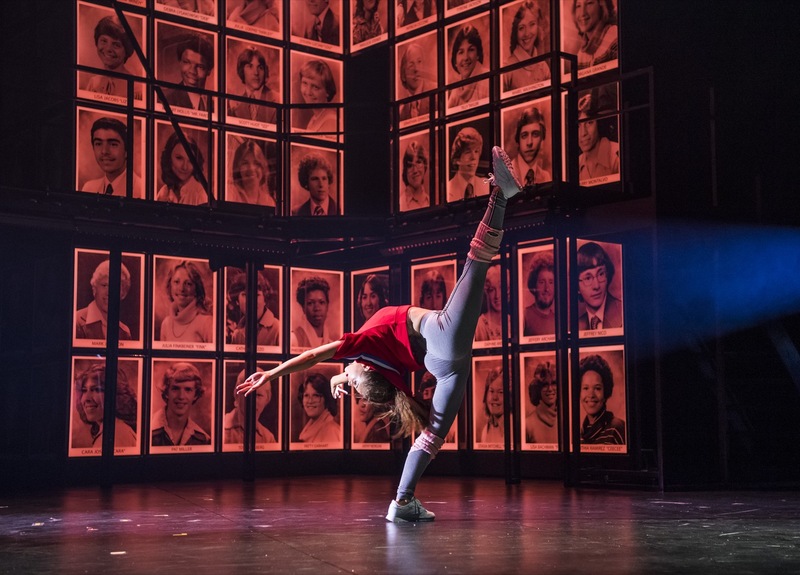 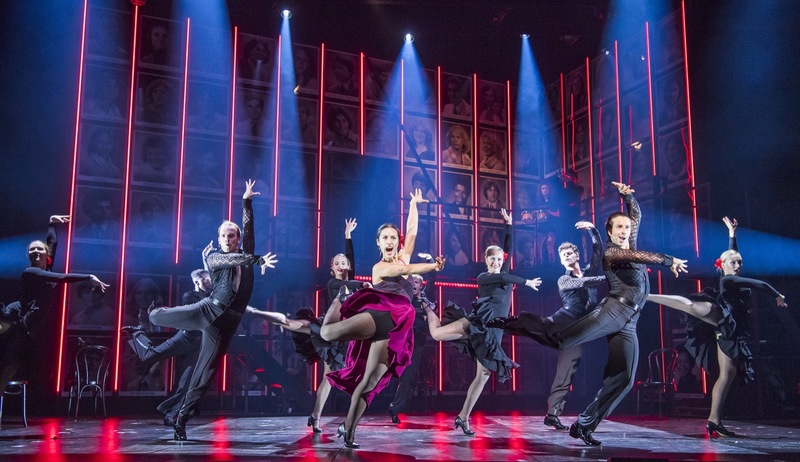 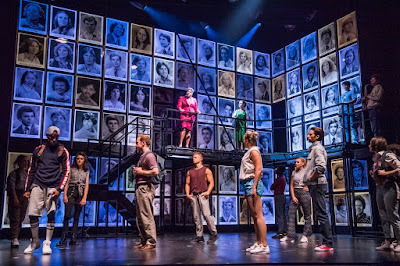 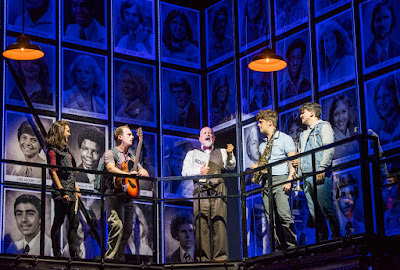 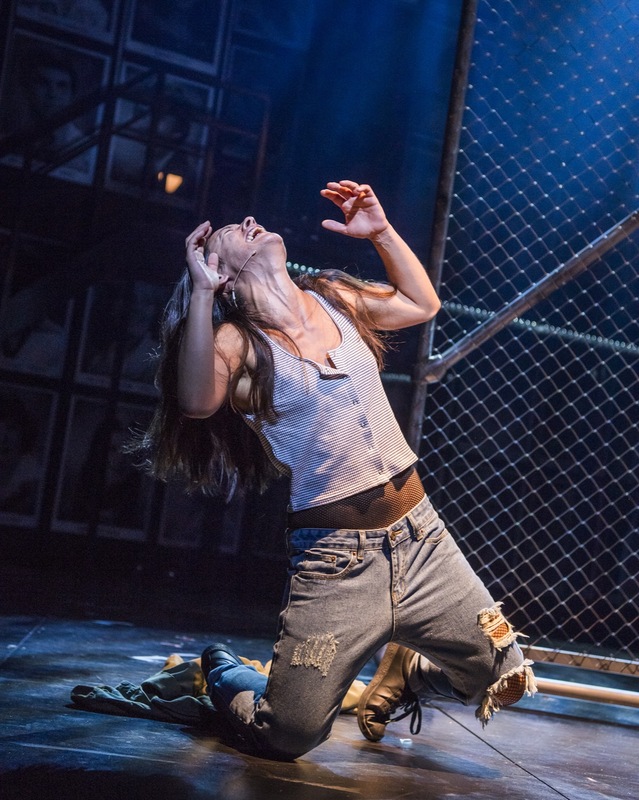 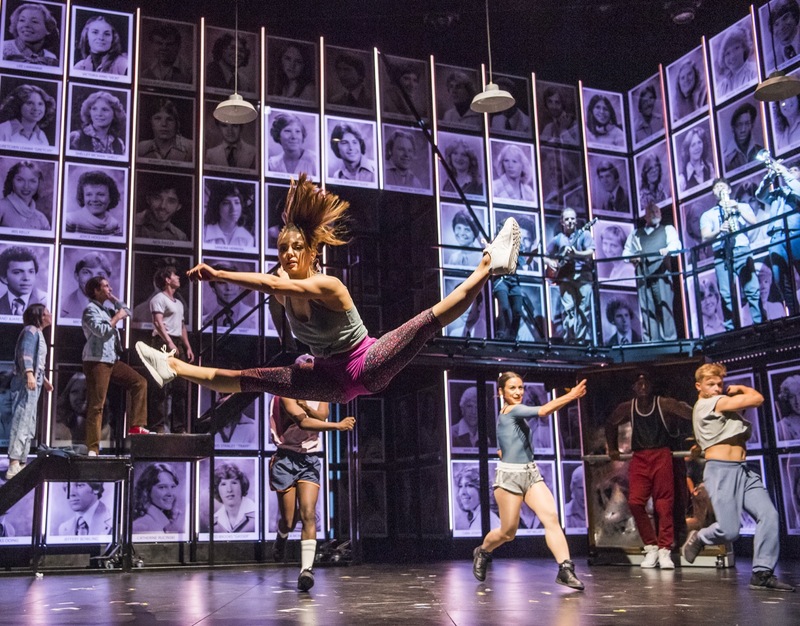 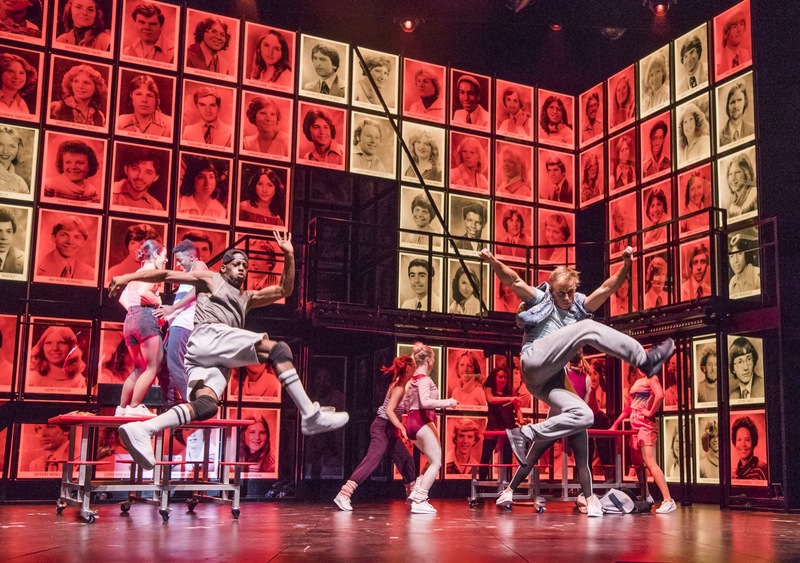 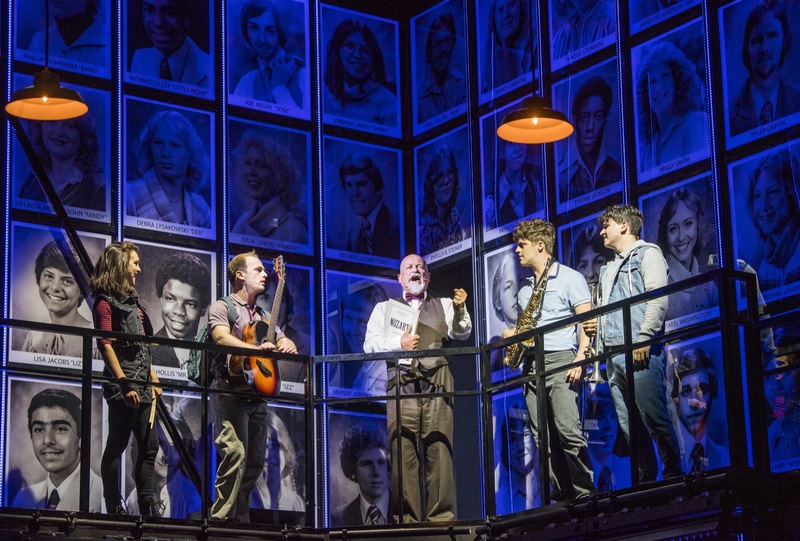 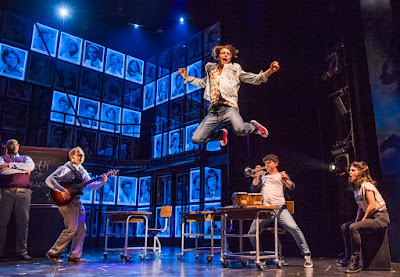 Keith Jack, Mica Paris and Jorgie Porter star in the new UK Tour of Fame – The Musical opening at Manchester Palace on 20 July for a brand new 30th Anniversary Tour. 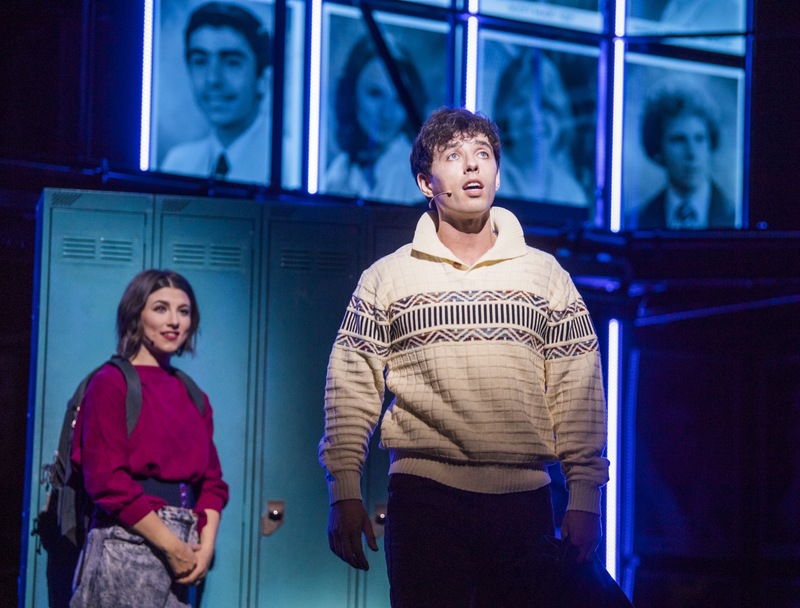 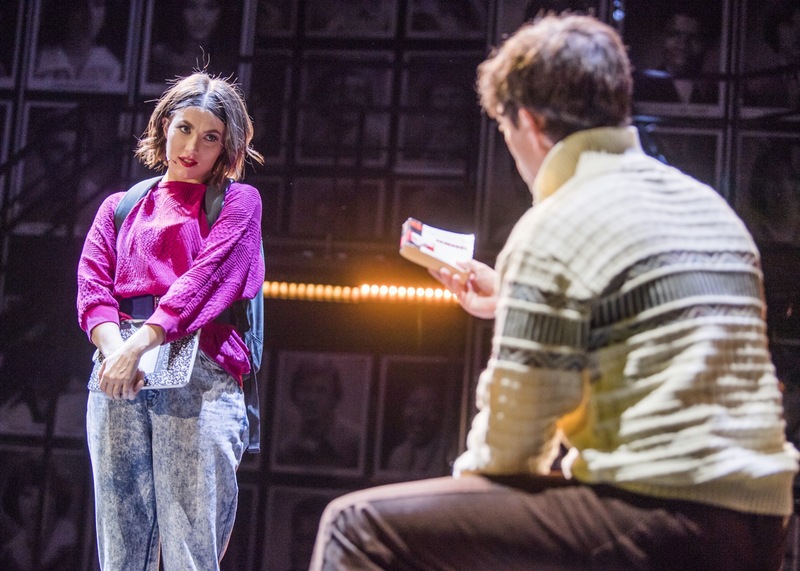 Keith Jack, playing Nick Piazza, is best-known as runner-up on BBC1’s Any Dream Will Do. 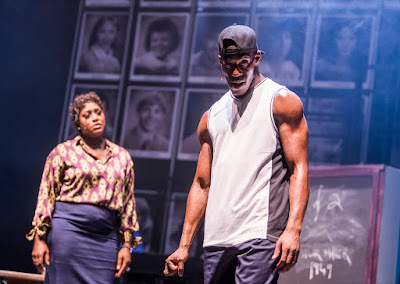 Mica Paris who joins the cast as Miss Sherman is one of the UK’s most respected female singers with top 10 hit singles and albums worldwide spanning her 30 year career. 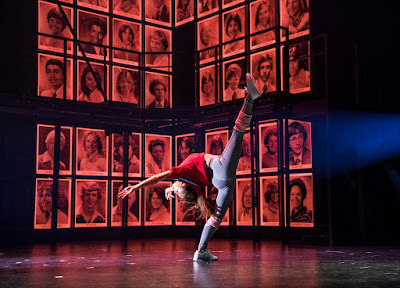 Jorgie Porter, playing Iris Kelly, is best known for her role as Theresa McQueen in the Channel 4 drama serial Hollyoaks. 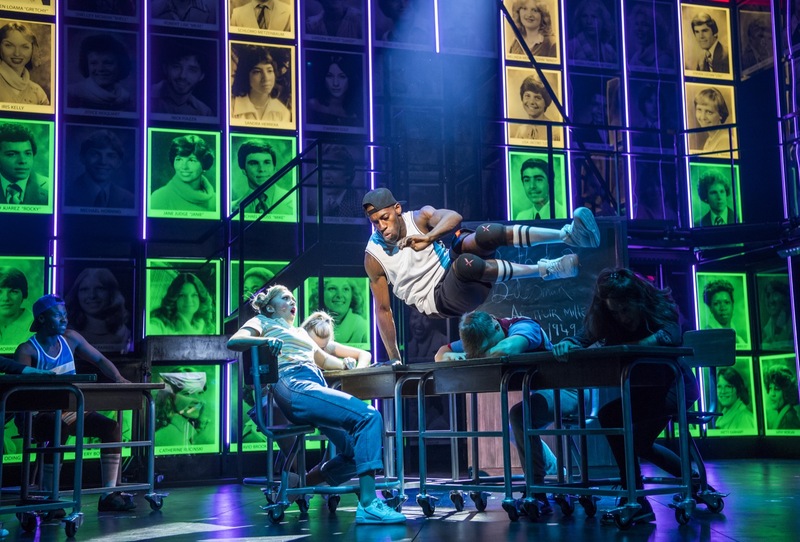 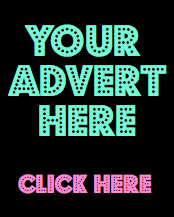 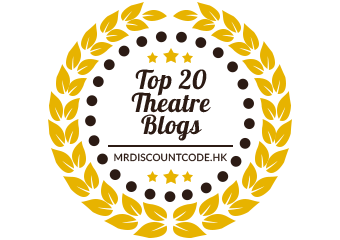 Also in the cast are Hayley Johnston, Stephanie Rojas, Molly McGuire, Jamal Crawford, Albey Brooks, Louisa Beadel, Simon Anthony, Alexander Zane, Katie Warsop, Dermot Canavan, Cameron Johnson, Rebecca French, Daisy Twells, Tom Mussell, Morgan Jackson, Ryan Kayode.